It’s an unfortunate aspect of car ownership that sooner or later the odd scratch, ding, scrape or mark can appear – stone chips especially are commonplace. Depending on the severity of a scratch or scrape, it may be possible to repair it yourself to a good standard. When deciding whether to tackle the job yourself, assess first whether it’s possible or may be better undertaken by a professional such as in the case of a scratch or chip that’s down to the bare metal. It’s not always your lack of skill that may be the issue – more the lack of access to the right equipment and materials. That said some advanced polishes and car touch up paint can be obtained easily enough and at reasonable prices to make DIY repair viable. It may be that a scratch removing fluid such as T-Cut or a cutting compound would do the job. These effectively remove a very thin layer of paint to literally polish out the scratch. 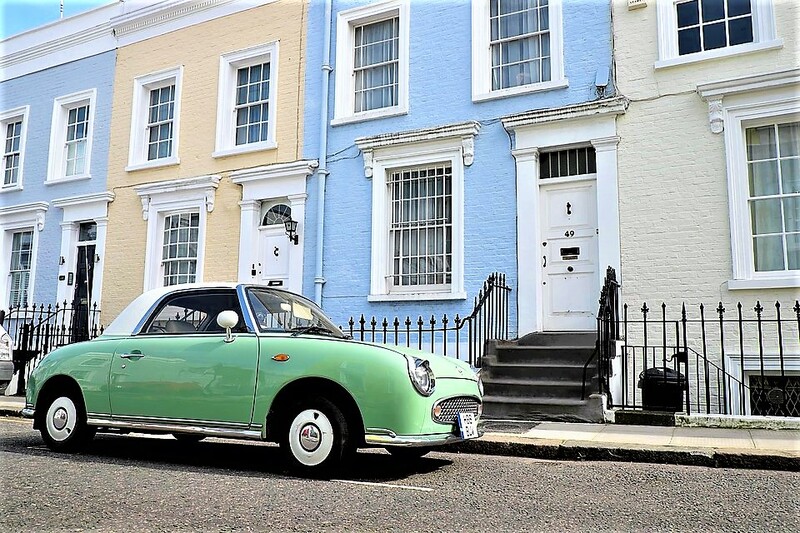 Obviously, you’ll require the correct matching paint, so providing your main dealer or a third party paint supplier with your car’s paint code (check your manual to see where this is) will ensure you use the right shade. Despite this, you may not get an exact colour match as different batches of even the same colour can be slightly different to one another. That said, if it’s small stone chips perhaps low down on the car this may not show much from a distance. Don’t try and tackle repairs beyond your scope, but if you do take your time and don’t cut corners. Ensure the area to be repaired is clean, rust free, you can work in a non-dusty environment and follow the instructions on paints and polish containers carefully.